The Peace for Paul Foundation is a grassroots organization with a holistic and personal approach to sponsorship. As a sponsor, our goal is to keep you as informed and involved as possible. PFP is a 501(c)3 organization, All financial contributions are tax deductible in the US. A Canadian taxpayer that has US-source income may get tax relief for donations of up to 75% of that income to a US registered charitable organization such as Peace for Paul pursuant to Paragraph 6 of the Canada-US Income Tax Convention. You are always welcome to visit your child in Uganda. We can even arrange for you to stay with the children in our home. With Peace for Paul, you can expect honesty and integrity. As part of your involvement, you will receive personal correspondence with the Directors of the organization. 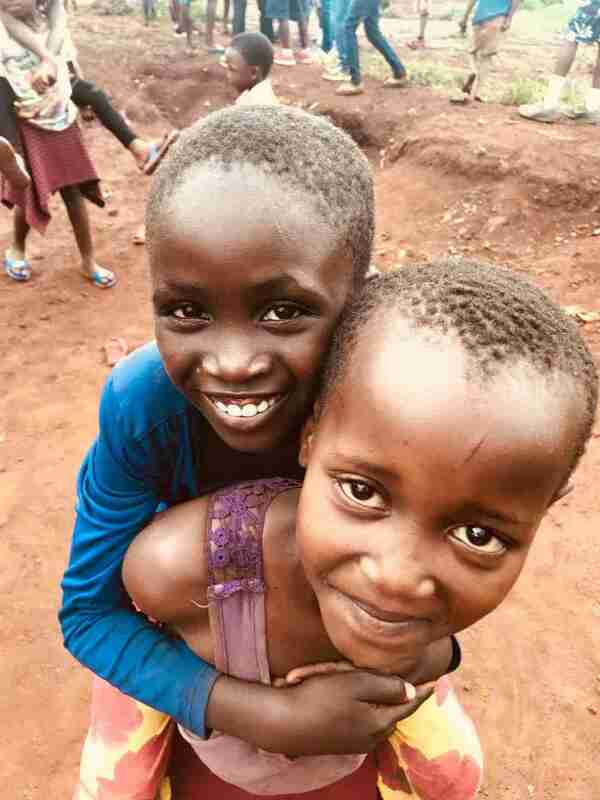 The cost of sponsorship covers everything your child will need including food, boarding school tuition, room and board, clothing, medical care, clean water, and all other necessities. To find out who is available for sponsorship, contact us. We need general sponsors to help cover the extra and unanticipated costs associated with keeping this organization running and the children happy and healthy. Essentially, as a general family sponsor, you are the sponsor of ALL of the children. Some examples include – educational field trips, birthday celebrations, utility bills, dental visits, extra medical expenses, replacement mosquito nets, bedding, hygiene products, and furniture replacements within the homes. Medical sponsorship covers the costs of clinic visits, treatment for unexpected illnesses, necessary surgeries, vision and hearing screening and treatment, and dental care. 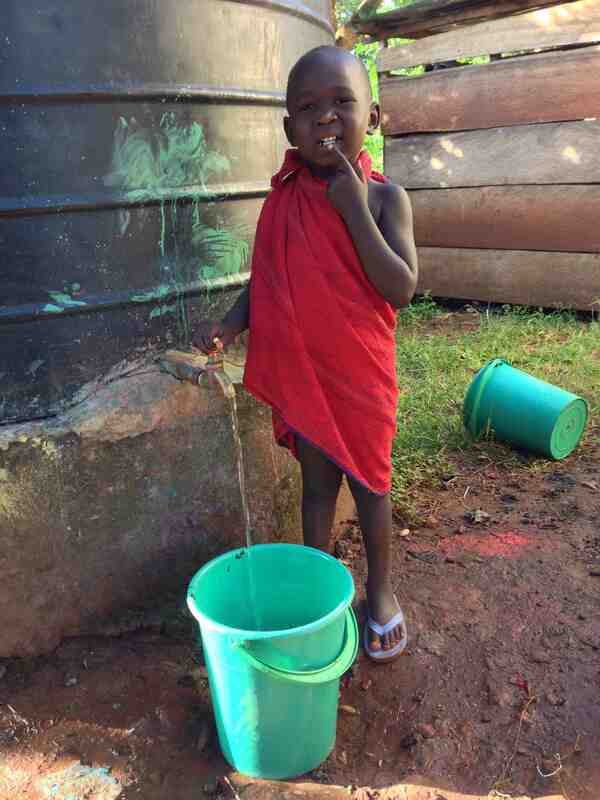 The Peace for Paul Junior Program allows us to help a larger number of needy Ugandan children obtain an education. The children who benefit from our PFP Junior Program live in our neighborhood and are unable to afford school fees, uniform fees, and school supplies. Because they have families to look after them, these children will not be living in our home. Rather, these children will live with their families and be sponsored through PFP for education costs only. Our annual Anywhere in the World Raffle is one of two annual fundraisers, which we rely on to sustain the organization and allow for growth. Each year, the goal is to raise $30,000 through this fundraiser. We sell raffle tickets for $20 each and the winner gets two round trip airline tickets to anywhere in the world! As a sponsor, you help to purchase the winning airline tickets that in turn increases PFP’s profitability from the fundraiser. ●	We are always looking for creative and beneficial ways to fill additional needs in the lives of our children. Please inquire about special projects or other areas of interest. PFP appreciates organizational partners with operations in Uganda, and will consider options for collaboration. * The cost of sponsorship covers everything your child will need, including food, boarding school tuition, room and board, clothing, medical care, clean water, and all other necessities. To learn more about who is available for sponsorship, please email us! ** We need general sponsors to help cover all of the extra costs associated with keeping this organization going and the children happy and healthy. Essentially, as a general family sponsor, you are the sponsor of ALL of the children. 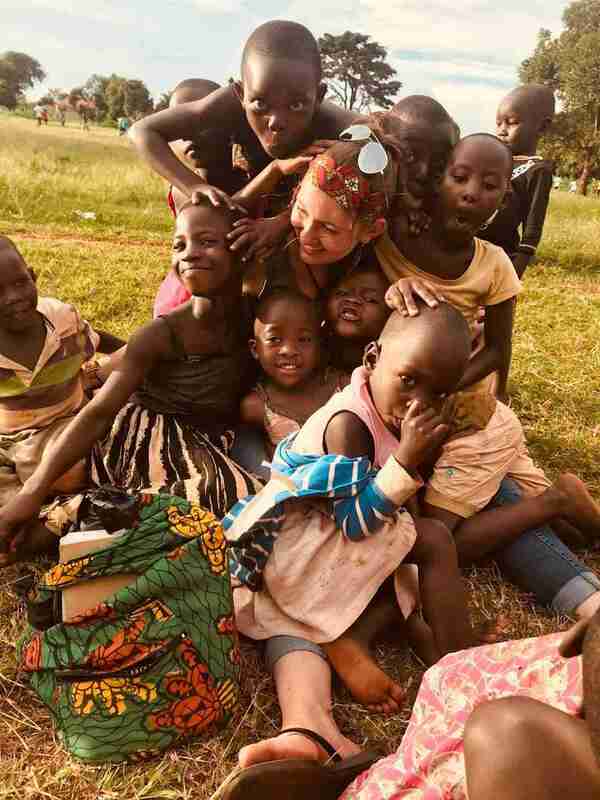 I first met Friday, a Peace for Paul child, in 2008 while visiting Heidi while she was trying to make her dream- a home for the street kids of Jinja- a reality. When she asked me to sponsor Friday, I jumped at the opportunity. Over the years, I have watched Friday grow, learn, and flourish in the care of Peace for Paul. I look forward to receiving his letters and hearing all about the new things he has learned. My trip to Africa and sponsoring Friday changed my life. I had always wanted to do something more and I found that in giving Friday the opportunity to thrive. I look forward to the day when I can go back and see the progress that has occurred since my first visit to Jinja. I learned about Peace from Paul from a friend in 2008. I made the decision to sponsor a child at that time as a gift to my son instead of more video games or needless toys. My thought was it would be a wonderful experience to teach my son how to help others and be able to see life from someone else’s perspective. Mark has really become a part of my family. We have watched him grow from a boy to a young man. He is an inspiration to my son to work hard in school and to appreciate the things he has in life. He has taught my family so much about giving, love and life. We are lucky to be a part of Mark’s life and part of the Peace for Paul family. My first encounter with sponsorship came during a term as director when Florence was already enrolled in the PFP program. I thought for sure I can help out, that’s what I’m here for! Initially it was about contributing to PFP for the sake of sharing. Now, several years later, I stay with PFP and am grateful to have these kids in my life for what they’ve shown and given back to me. Some I’ve met while in Uganda, and some I may never know, but their joyous spirits, sincere gratitude, and dedication to their own success has been a gift to watch and learn from. Each child is the hero in their own story having embraced this program and their chance. It is a privilege to assist PFP with the opportunities and life saving means they provide each child.